Contact us by email or via Facebook with leads to potential users for the hall. We want to maintain community access but need to find sustainable (ie income generating) new uses to make this possible. Become a volunteer, we need people to help at events and with communications, research and support. Please drop us a line. 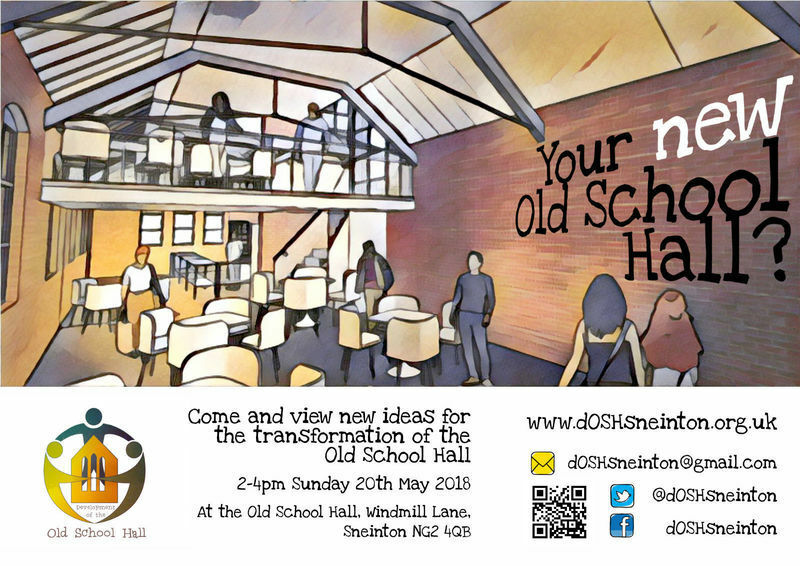 Send us any pictures you have of the Hall in use for community events (or going back further, showing it in use as a school!). Pictures can be emailed or uploaded to our Facebook page. Follow us on Twitter, like our page on Facebook and tell your friends! Social media sharing takes moments are really helps. Subscribe to our blog- get updates in your email. See "subscribe by email" link at the bottom of each page. (You can of course 'unfollow' at any time and email updates will cease- your contact details are not retained).